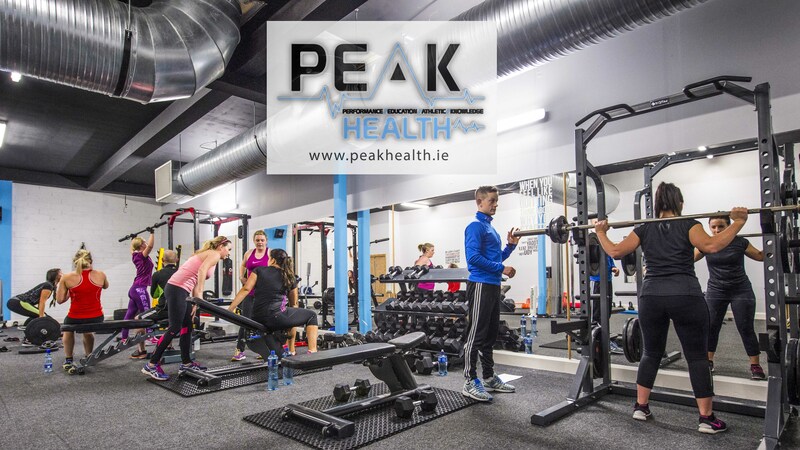 After such huge demand, Peak Health Online is finally here. This is not a simple 1 program fits all. This is for the people who need a tailored training & nutrition program to help them reach their personal fitness goals. You will still have access to a Peak Health Coach on a daily basis. You will have a personalised & tailored nutrition program to follow each day. 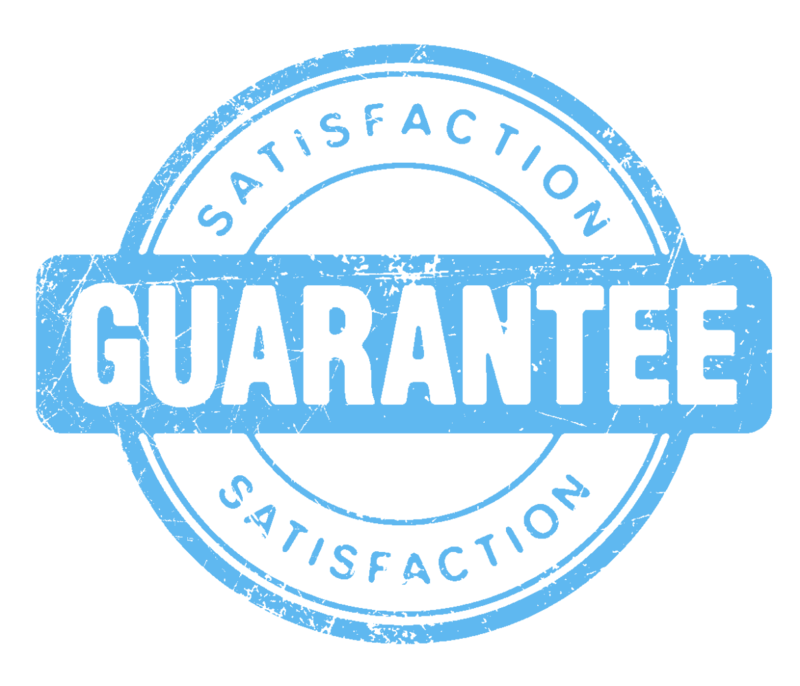 You will have a structured training program to follow. And this is all regardless of where you are in the world. Our NEW Peak Health App! Peak Health app was designed to make sure you get everything you need. You will have access anytime, anywhere from any device (iOS and Android)! You can log your workouts, nutrition and upload progress photos, making it easy for you to track your personal. So when we say everything, we mean everything. WANT TO SPEAK TO A COACH FIRST? Still unsure? Enter your details below and one of our team will give you a call to discuss!